Don't Miss the Spring Boat Show! 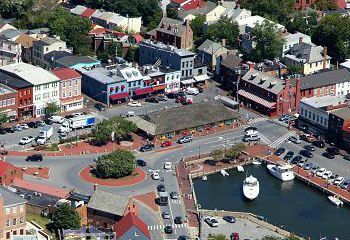 Our Annapolis Tours always have a great view of the boats and marinas of Annapolis, but when the Boat Shows sail into town, our Chesapeake Bay sights are a major Annapolis attraction! 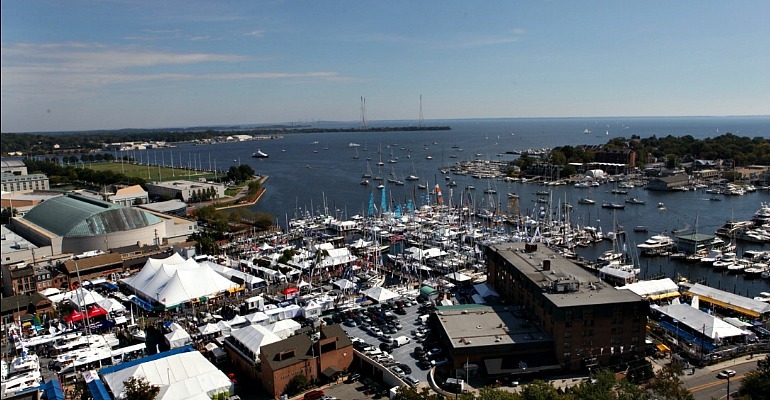 Join us, along with sailors from around the world, for the most unique tour of the Annapolis Spring Sailboat Show and the United States Sailboat Show, the largest and oldest in-water sailboat show in the world. 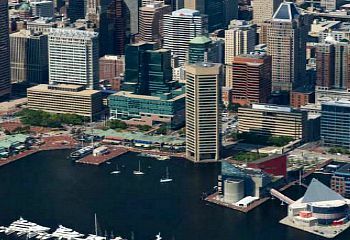 Take in all the sights of Annapolis, then cruise out to the Chesapeake Bay! 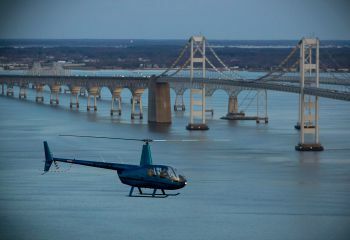 Fly along the Chesapeake Bay Bridge, chase the boats & skim the shoreline admiring waterfront homes – beautiful & exhilarating! 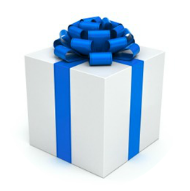 It’s the perfect way to spend the day, and makes a unique anniversary gift idea. Holiday Lights Tours – Coming Soon!